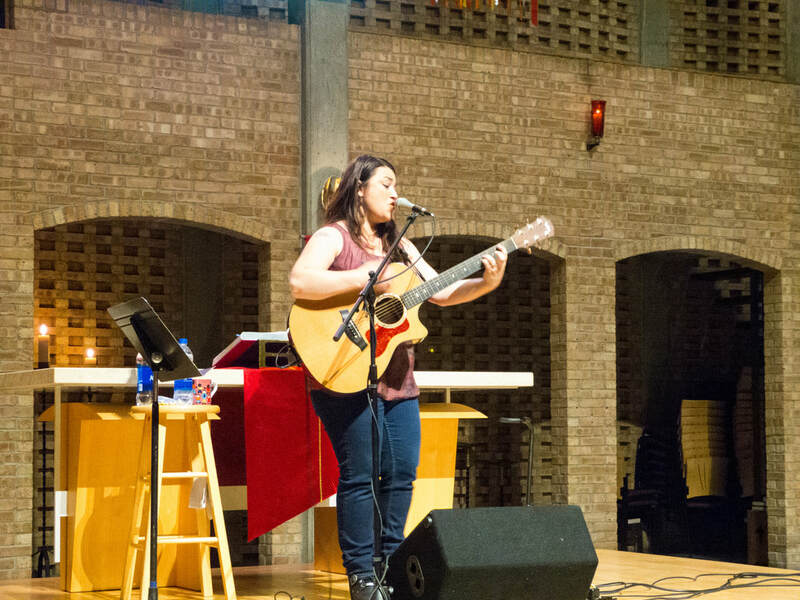 Highly acclaimed for her contributions to the Christian Contemporary Music genre, Jennifer Knapp rocked religious conservatives in 2010 by revealing she was gay. In doing so, she experienced first-hand the devastating effects religious prejudice has on the LGBTQIA+ community and recognized something needed to change to turn the tide. "There’s a fairly predictable and unfortunate script that happens when you come out within earshot of a Christian,” Knapp says. ”Immediately, your faith is questioned or your moral character is put to trial. As if identifying as ‘gay’ is a confession of brokenness or a perverse lifestyle choice. It’s tragic to have to experience this, whether you’re religious or not. What is called for in the moments any of us discover we are different from the ​​majority of folks around us is compassion & affirmation that we can be loved just as we are found." ​In an effort to encourage constructive and uplifting dialogue in matters of LGBTQ faith, Jennifer established and now speaks on behalf of Inside Out Faith Foundation. 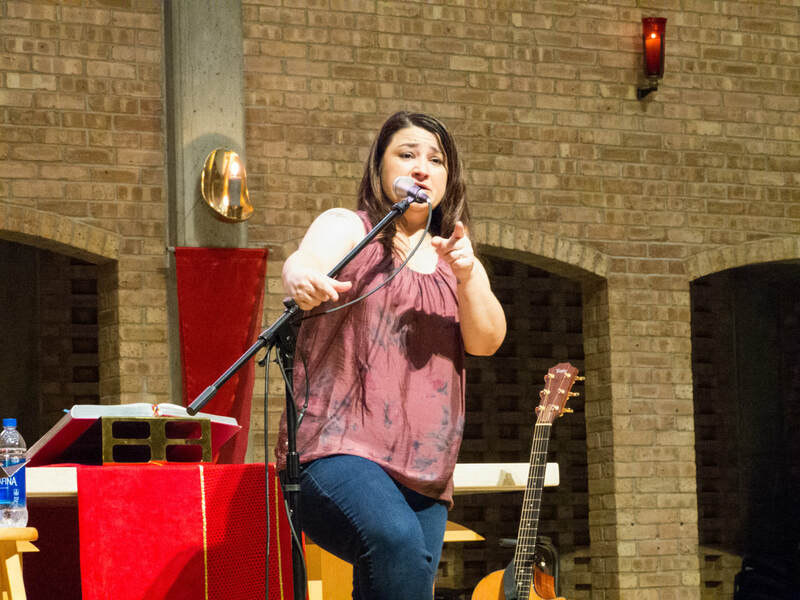 Throughout the evening, Jennifer shared her story through song & storytelling, and invited audience members to ask questions during an intimate time of Q&A. 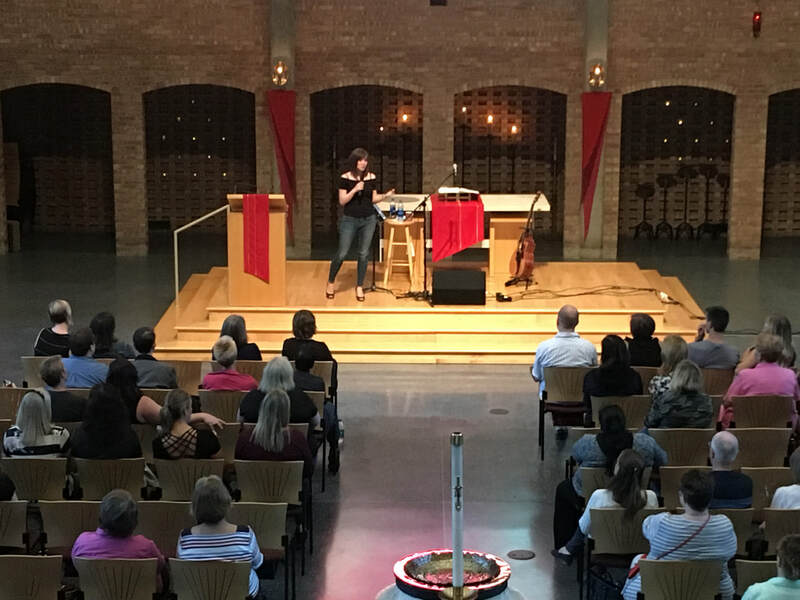 Inside-Out Faith at Westwood was hosted by Nikole Mitchell, a St. Paul-based biracial queer activist, writer, speaker, and life coach whose calling and passion is bringing people together from all walks of life to find where and how we have more in common than we ever realized. Nikole believes when we realize our common humanity, we then have the power to call out, uproot, and dismantle systems of injustice that seek to keep us apart -- and that the art of storytelling has the power to transform our hearts and empower us to make this world a more beautiful and safe place for everyone. You can find Nikole's writing and videos at www.nikolemitchell.com.